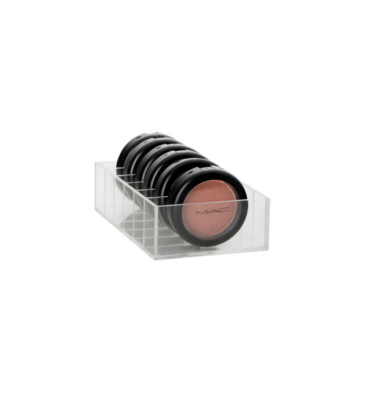 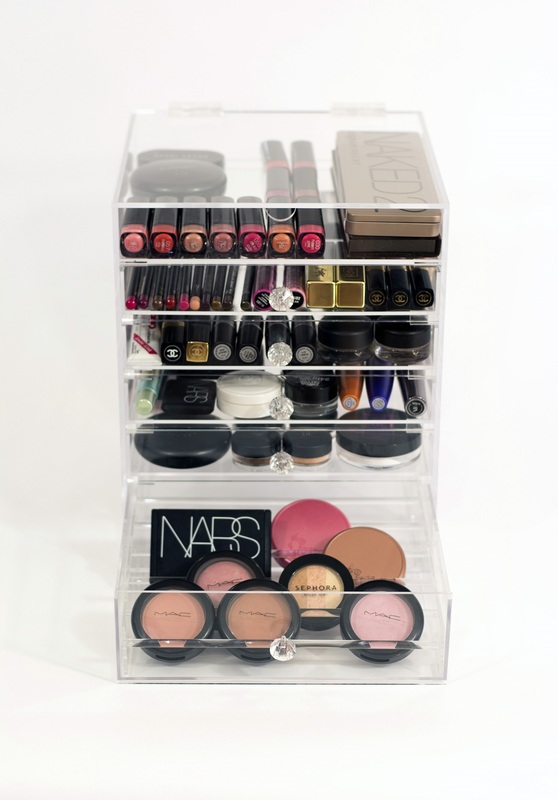 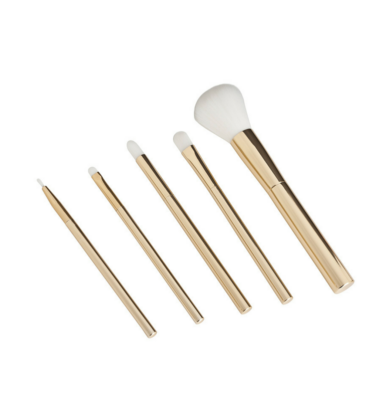 Why not add one of our Blush Divider inserts to your Flip Top Makeup Box? 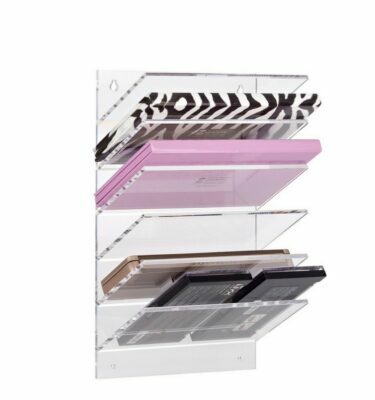 Insert fits neatly into the bottom drawer of ourFlip Top Makeup Boxes allowing you to store your blushes on a slight angle side by side so you can easily find the specific one you are looking for! 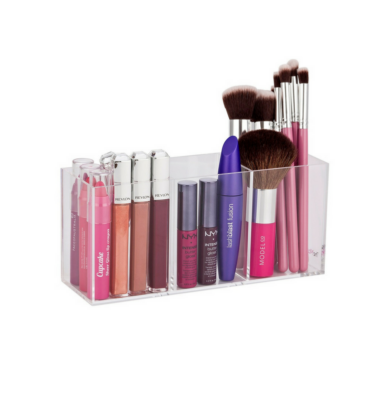 Insert fits neatly into the bottom drawer of our Flip Top Makeup Boxes allowing you to store your blushes on a slight angle side by side so you can easily find the specific one you are looking for!